Never change Big E and Xavier Woods. This seems topical. Hat tip, Bobby Campbell. posted by the_Gring a long.long time ago. Carafife is a living.god... BIG.SHOUT! "Accélérez votre Workflow avec les Styles et les Préréglages!" 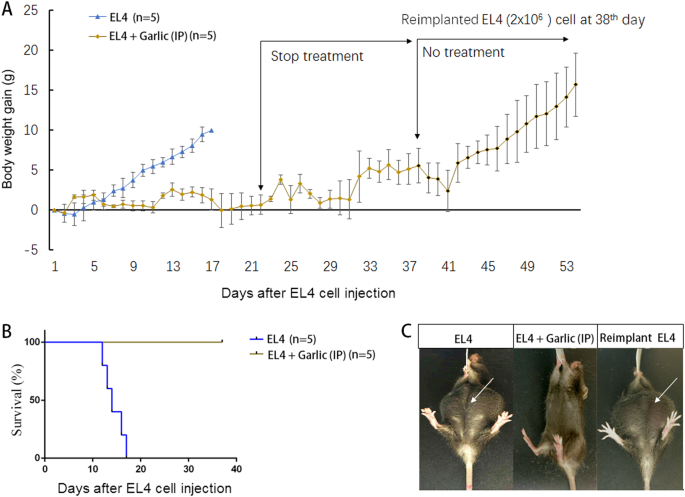 Prior studies suggest a possibility that the anticancer property of garlic is more effective only when exposed directly to cancer cells than absorbed first by the normal epithelial cells of the gastrointestinal tract wall.